Oh, sure. 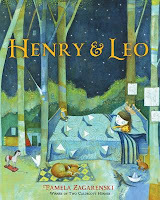 I've been in motel rooms for two weeks, so of course we're looking at one of the biggest months in Connecticut for children's literature that I can recall. 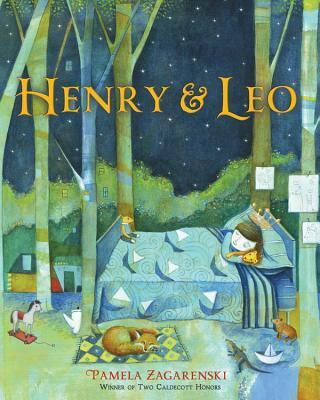 Pay particular attention to the Creating a Picture Book Exhibit events at Arts Center East in Vernon. This is a new offering this year. Mon. 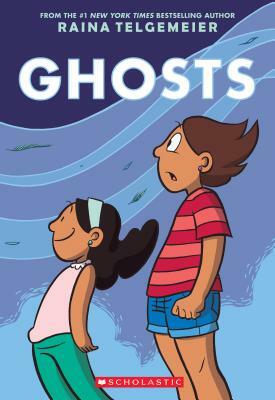 Oct. 17, Raina Telgemeier, First Congregational Church, Madison 7:00 PM Ticketed event sponsored by R. J. Julia Booksellers. Tues., Oct. 18, Raina Telgemeier, Coogan Farm, Mystic 5:00 PM to 7:30 PM Ticketed even sponsored by Bank Square Books. Oct. 25, Jane Sutcliffe, CT Association of School Librarians Conference, Aqua Turf, Plantsville For school librarians. Wed., Oct. 25, Lynda Mullaly Hunt, 164 Austin Hall, UConn, Storrs 6:00 PM Discussion on creative process. Open to the public.